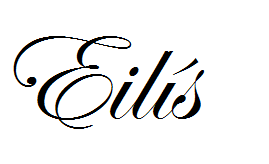 I've decided to start a new topic on the blog. Young People To Watch. Because I am a young person and I really like discussing young successful people. 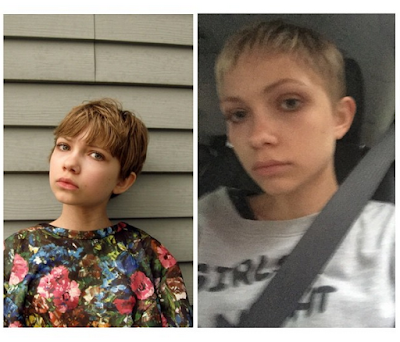 First up is Tavi Gevinson, a nineteen year old from Oak Park, Illinois. Friends with Stevie Nicks, Taylor Swift, Lorde, Amandla Stenberg, Emma Watson and so many more, Tavi is someone I genuinely look up to. You probably have seen me mention Tavi if you follow me on Twitter, or like my blog’s Facebook page. 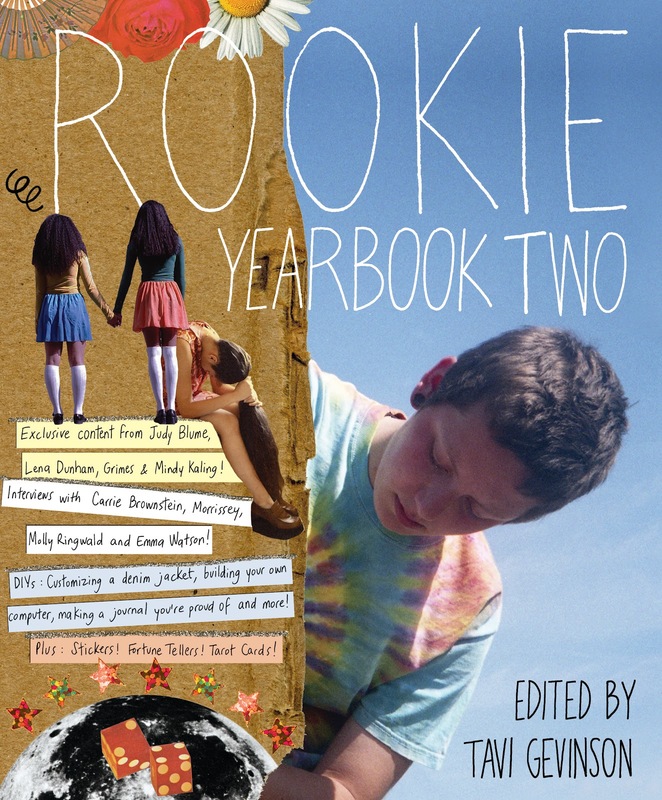 I've posted articles from rookiemag.com. 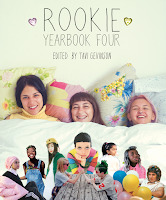 It got to the stage where Tavi was noticed by Anna Wintour, editor of Vogue and was invited to New York fashion week. 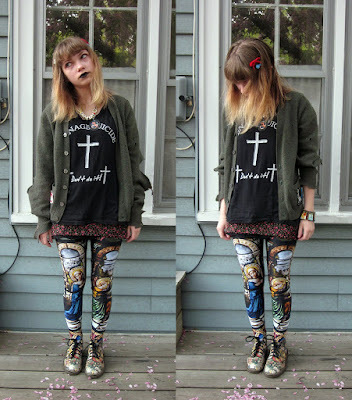 But Tavi remarked once that the world of fashion was not so unlike school, where you have to deal with jealousy, smart comments and misunderstanding. Article here. 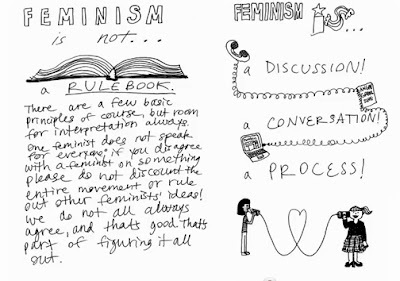 And so at fourteen she announced that her attention had shifted to pop culture and feminist discussion. 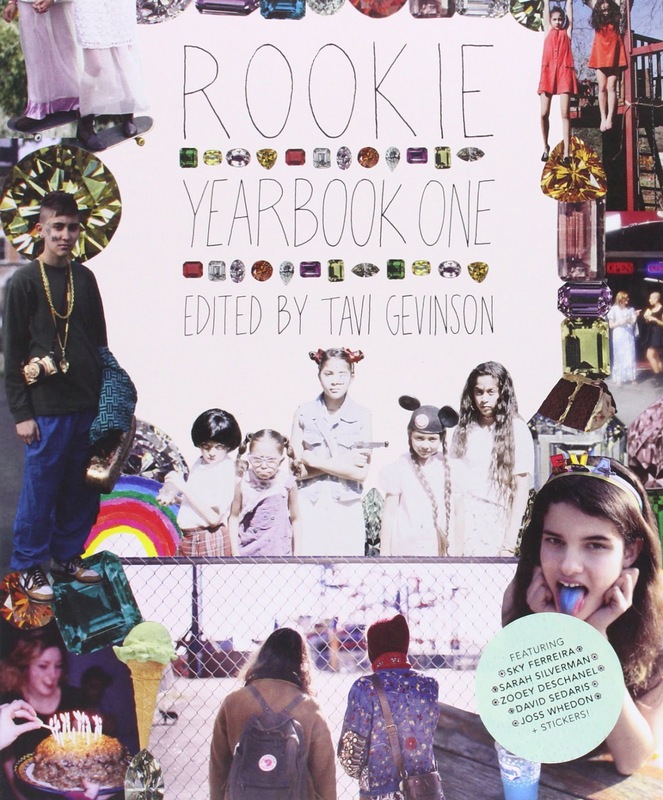 In September 2011 age fifteen, Tavi founded and became editor-in-chief of RookieMag.com, an online magazine aimed at teenage girls. The site had one million hits in less than a week after it went live. 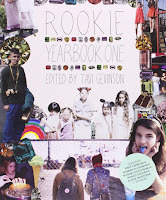 Each month, Tavi chooses a theme and articles related to this theme are posted during the month. 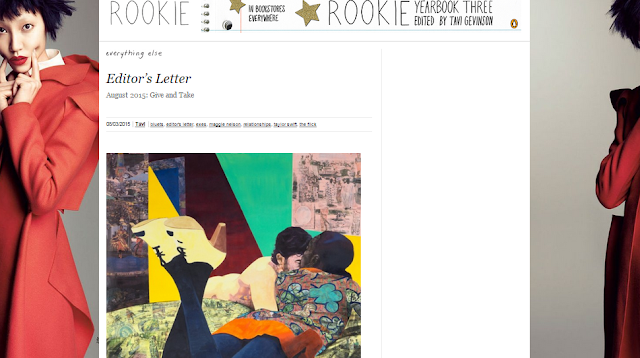 She also posts a monthly editor's letter. This month's theme is Give and Take. Her Editor's letter is one that I find I can relate to in so many ways at this time in my life and I'm fairly sure I'll come back and read it long after this month is over. 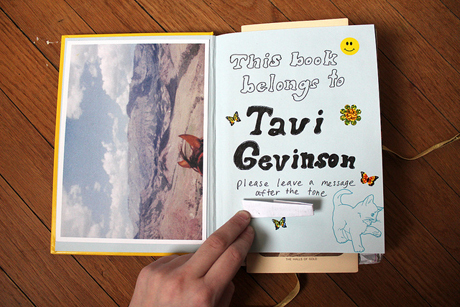 Tavi includes a quote from Maggie Nelson's "Bluets"
"For to wish to forget how much you loved someone - and then, to actually forget - can feel, at times, like the slaughter of a beautiful bird who chose, by nothing short of grace, to make a habitat of your heart"
In 2012 she starred in "Enough Said", along with brilliant actor James Gandolfini (who sadly passed away in 2013) and Julia Louis - Dreyfus. In 2014/2015 Tavi landed the role of Jessica Goldman in the play "This Is Our Youth" by Kenneth Lonergan alongside Michael Cera and Kieran Culkin. The play premiered on Broadway in 2014. Tavi was recently cast in The Crucible, alongside my favourite actress SAOIRSE RONAN. If you couldn't tell I was excited that two of my favourite people will hang out, by my use of capitals then I guess you'll have to take my word for it. Michael Cera and Tavi Gevinson "This is Our Youth". Because of her intelligence and mind blowing success in so many different fields at such a young age, Tavi has been asked to speak at different events. I have a playlist of interviews on my Youtube channel which I will put here so you can browse to your hearts content. i'll update it as time goes on. You may end up snooping at what I listen to and my various playlists. Why not, I suppose? TAVI'S TALK AT THE SYDNEY OPERA HOUSE. "I cut my hair because I would rather become a new person than remain the ghost of a past one"
I guess that I can relate in that in certain situations where you experience a serious trauma or upset in your life, that you'd do anything to separate the person you are now with the one that was hit with such a blow. It's hard to know how to become a new person when such a situation makes you completely second guess a lot of things. This is what I took from Tavi's August Editor's letter. 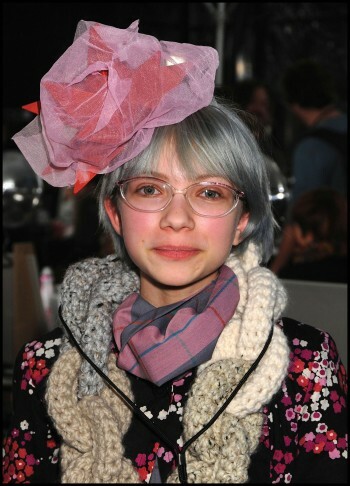 An 11 year old Tavi at New York Fashion Week. Tavi has so many journals and she has said, everytime she starts a new journal she changes her handwriting, her hair, the songs she listens to, her style and the way she writes. She decodes lyrics, books she reads and records her thoughts on different issues in her life. If you know me, you'll know that I've been inspired by what she's doing here! 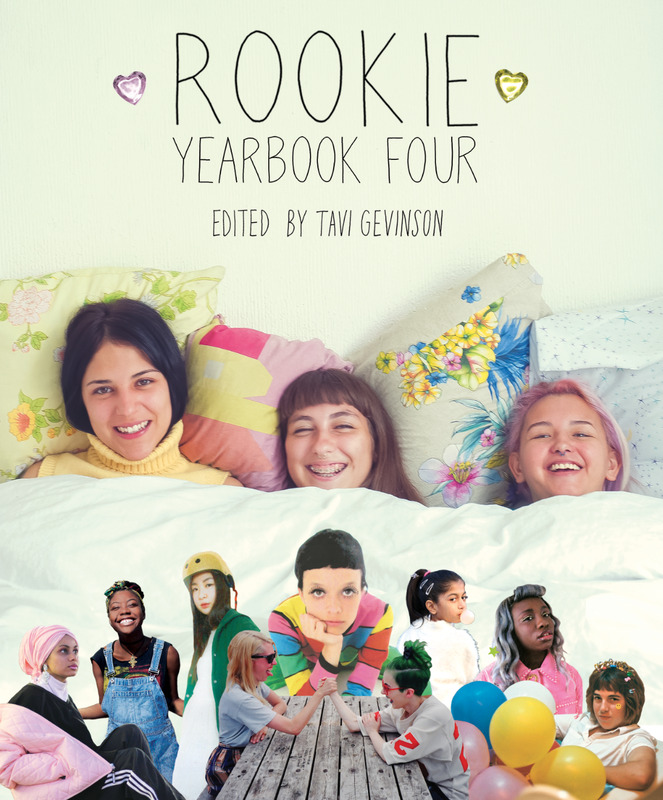 I'm going to link some of the interviews and editor's letters that Tavi has created to get a sense of what she's like as a person and what I can relate to. 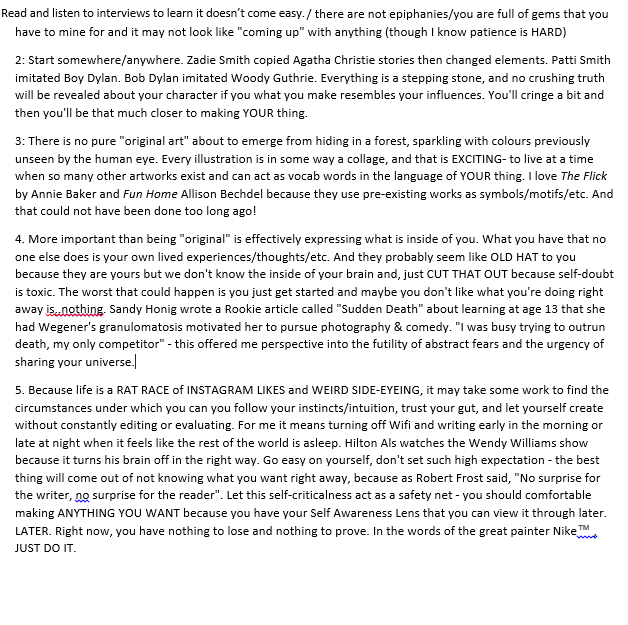 As you can see, this blog post is particularly long but it's obvious I'm very much interested in what she writes and talks about and want YOU the reader to give her writings and thoughts a chance! 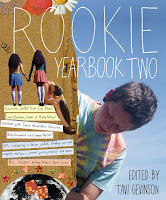 ***I want to point out that just because Rookie is aimed at females, it does NOT mean that the work is any less brilliant (for any misogynists) or any less helpful to males. Try read it, I dare you! Tavi documented her feelings on going to see Taylor Swift's 1989 tour, put into a tumblr post, here. Taylor is a huge part of pop culture, whether you like it or not. Tavi interviewed her for Elle Magazine. (I am debating on writing a post about thoughts on Taylor, watch this space). I was going link it from my actual Tumblr but my Tumblr is literally my most private corner of the internet. A selection of RookieMag articles that I'd like you all to read! This post is for sufferers of anxiety. I might as well say that I was diagnosed with anxiety this year and have suffered with it for years. So I really liked this post. It talks about the different methods you can try if you're feeling particularly anxious or are about to/ are suffering a panic attack. This post is one that I think is particularly important. It's also helpful if you need some sort of order in your life and if you're finding things particularly stressful. 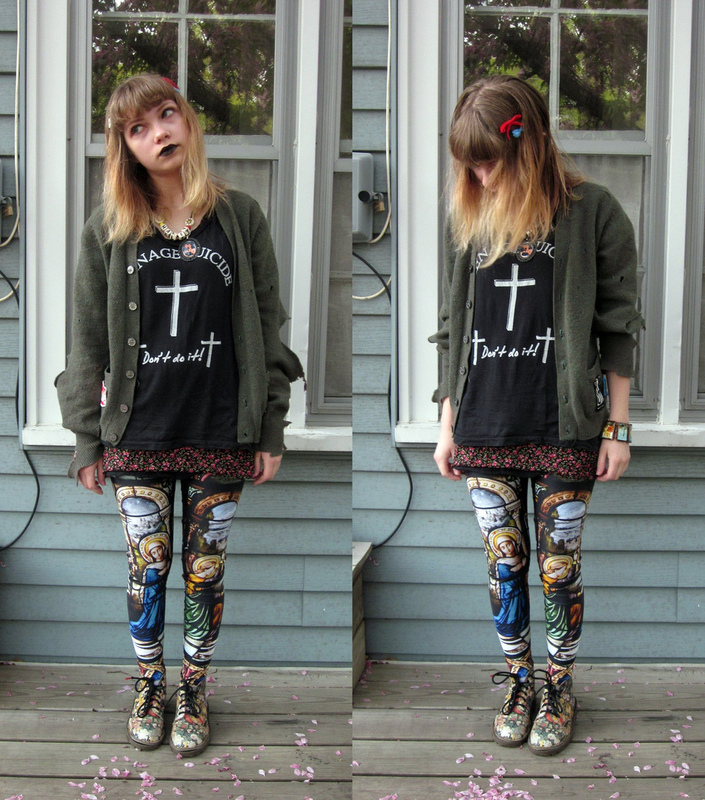 A longish post so take a look if you have the time and patience :). One I particularly need to read more often and need to put into practice. Other posts I think you should read: Give up, Giving Up. , Fake it Till You Make It ,On "Putting Yourself Out There". and JESUS CHRIST this one: How to Avoid Codependent Relationships because I'm seeing way too many people in these types of relationships. 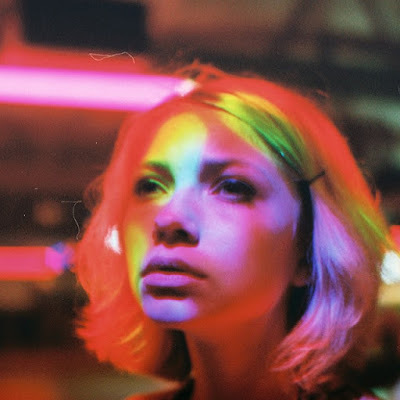 Tavi - by Petra Collins. I really really connect to her work. She understands what it's like to want to write and write until the feeling you have is written out of you, preserved. She knows what it's like to want to preserve a love you feel or a person. She documents everything, just like me. I'd go so far to say that if you wanted to know what my brain is kind of like, I'm like Tavi in that sense. I analyze A LOT, ALL THE THE TIME. PIECE TAVI WROTE ON CREATING ART. I POSTED IT ON MY BLOG'S FACEBOOK PAGE. 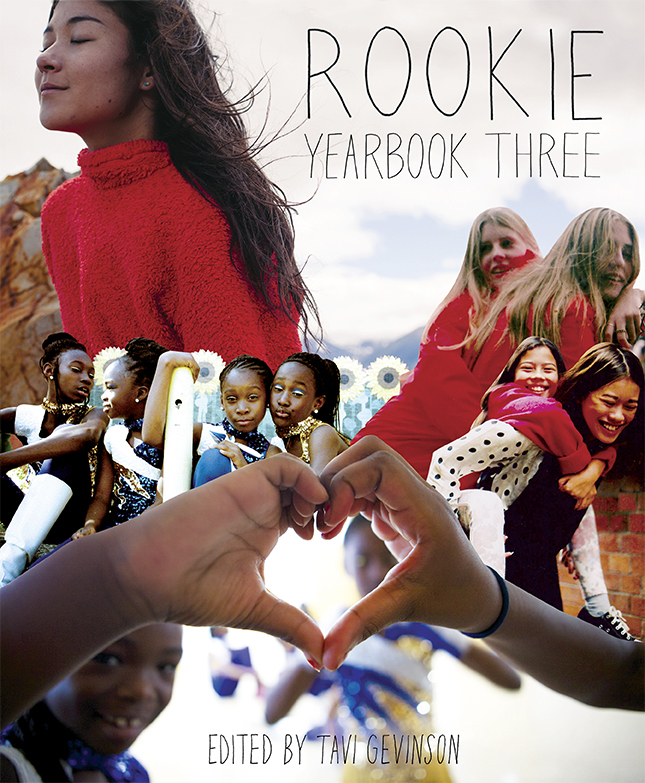 ALL THE ROOKIE YEAR BOOKS. I actually would like to post more rambly and personal opinion posts, kind of like how Tavi does for her editor's letters. Apologies for the length of this one. I wonder would you like to read them? I’d appreciate any feedback on this. Track the hashtag #YPTWSeries on Twitter/Facebook/Tumblr to see all posts in the series. All photos are merely decorative and educational!